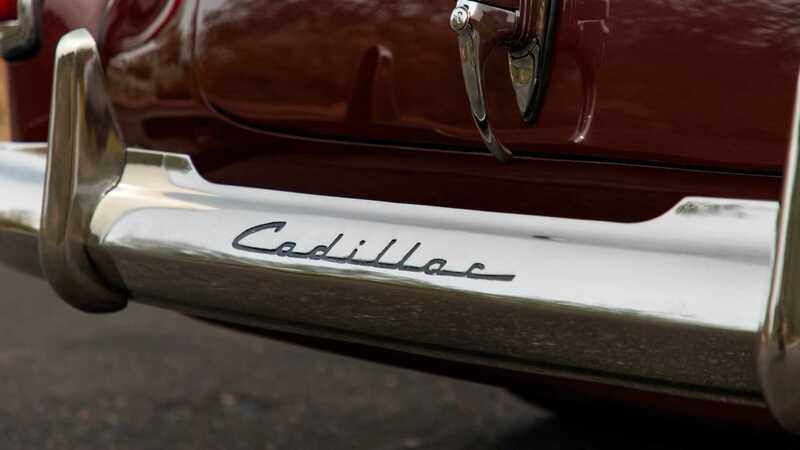 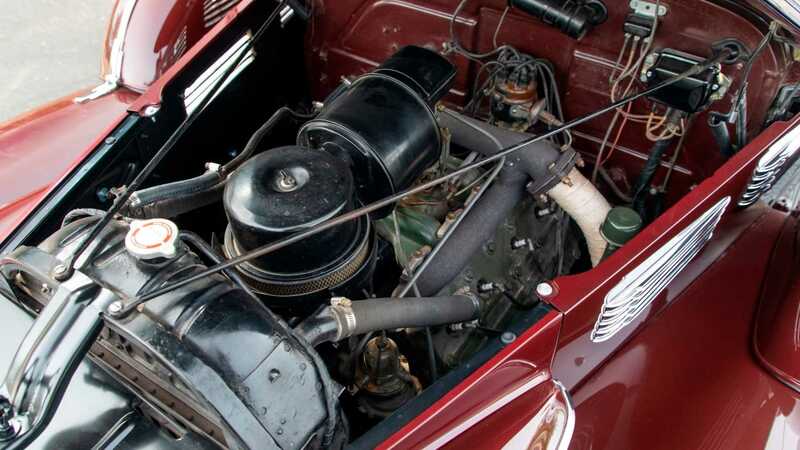 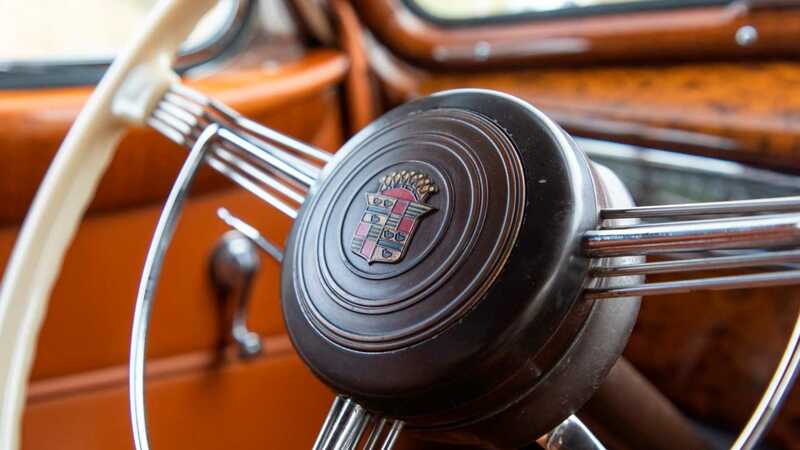 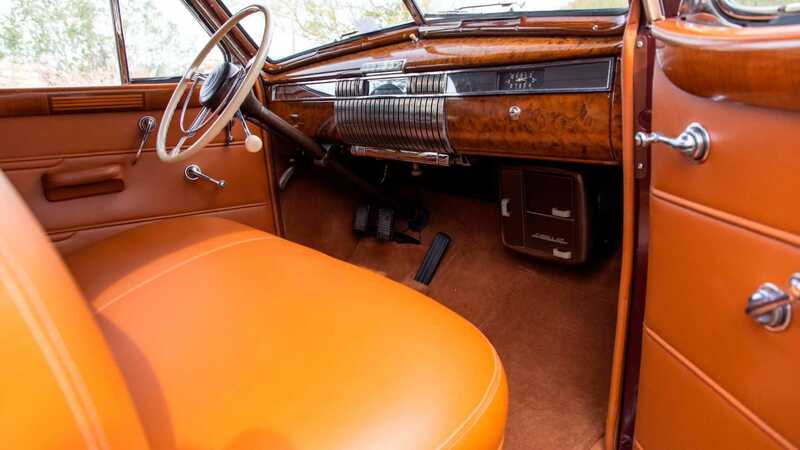 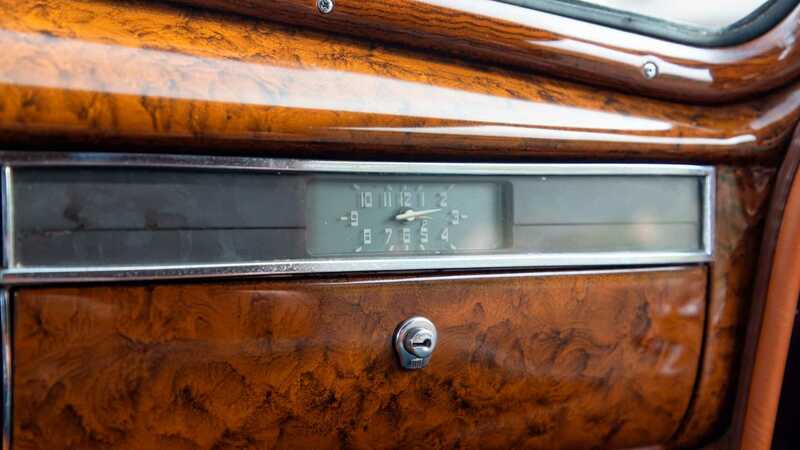 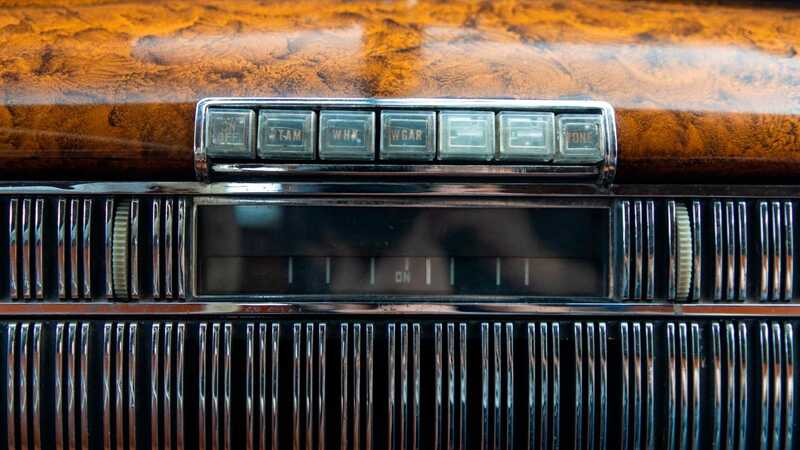 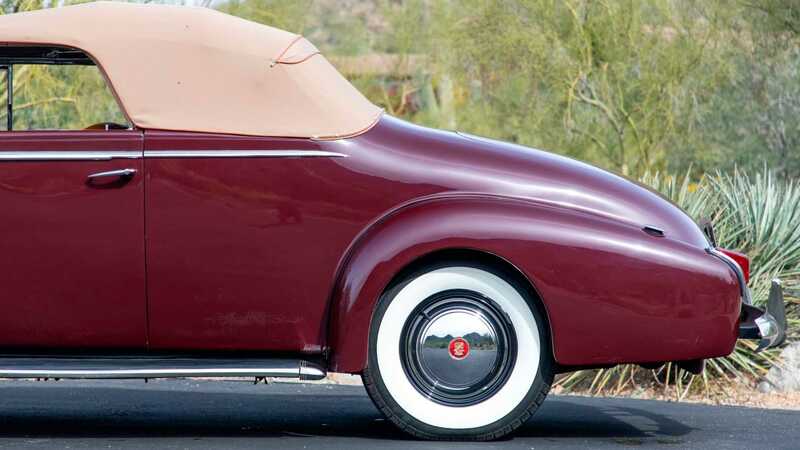 This one-of-30 Cadillac Series 75 Convertible Coupe featuring coachwork from Fleetwood is heading to Mecum's next sale. 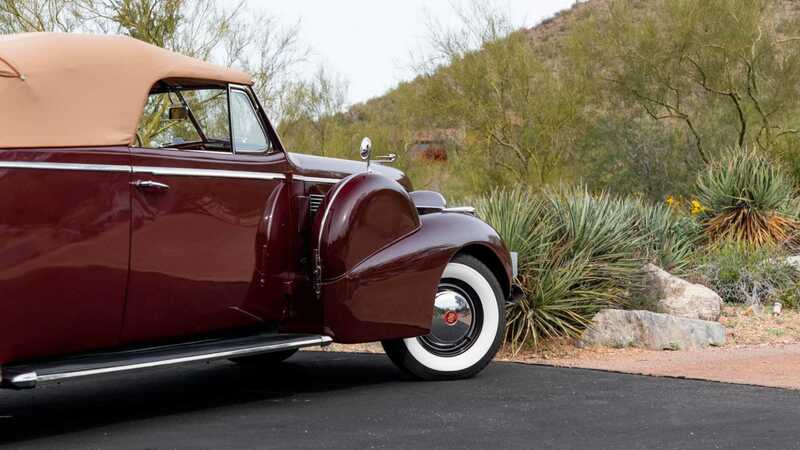 The 1940s marked a return to prosperity for American car manufacturers, with the struggles of the Great Depression receding. 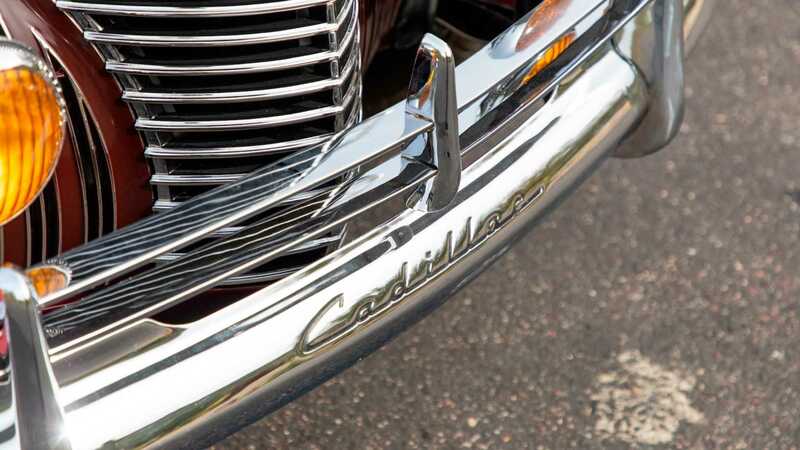 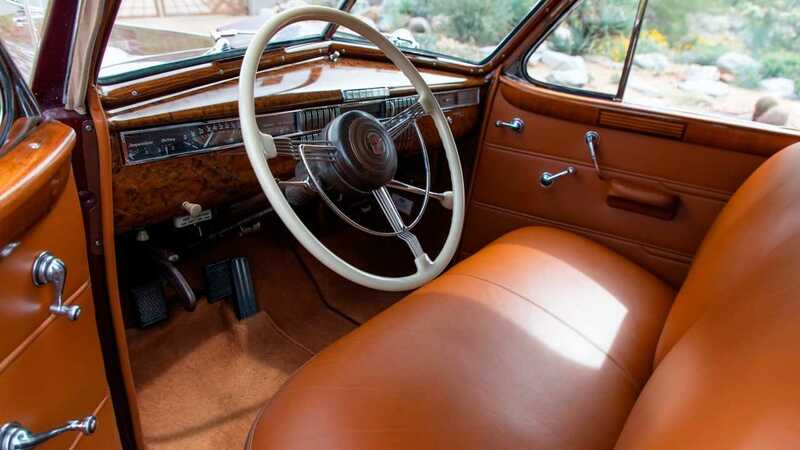 Grand automobiles returned to the road as manufacturing goods for the allied war effort brought money back into the United States. 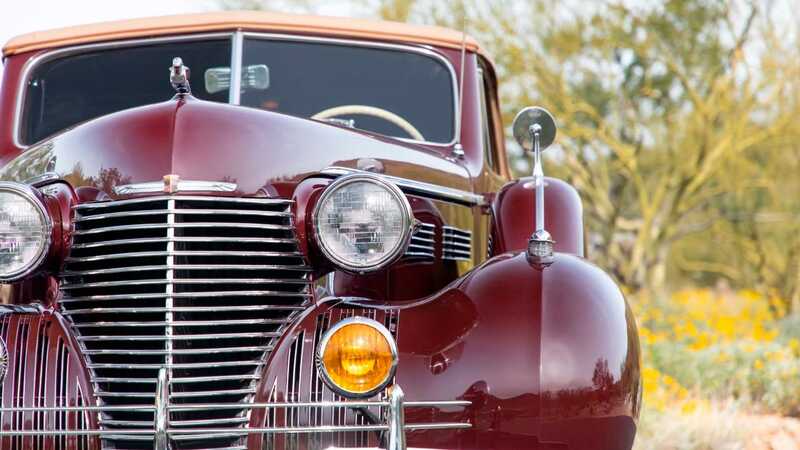 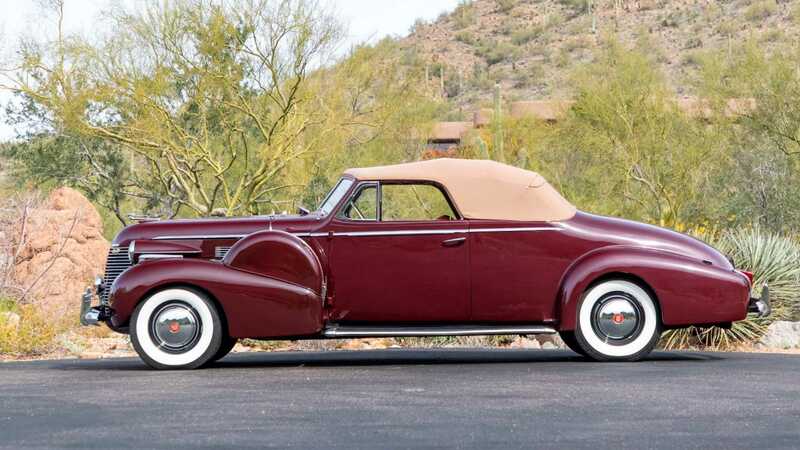 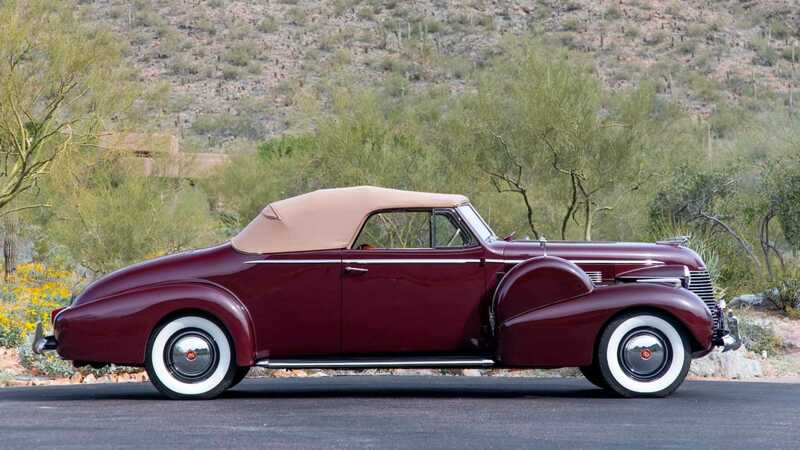 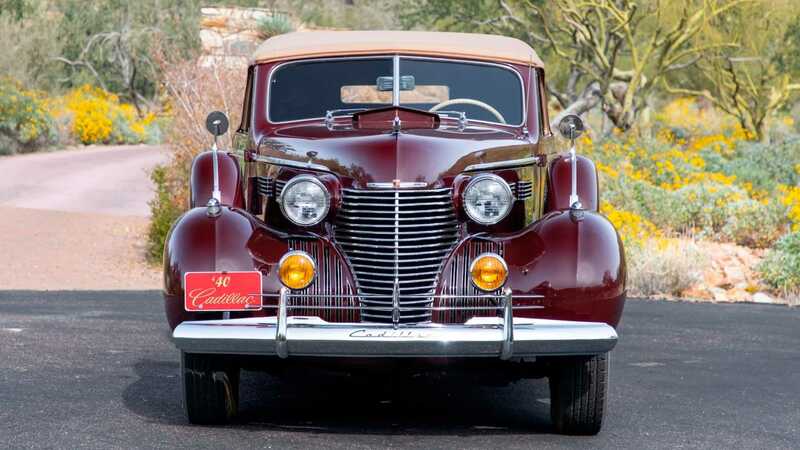 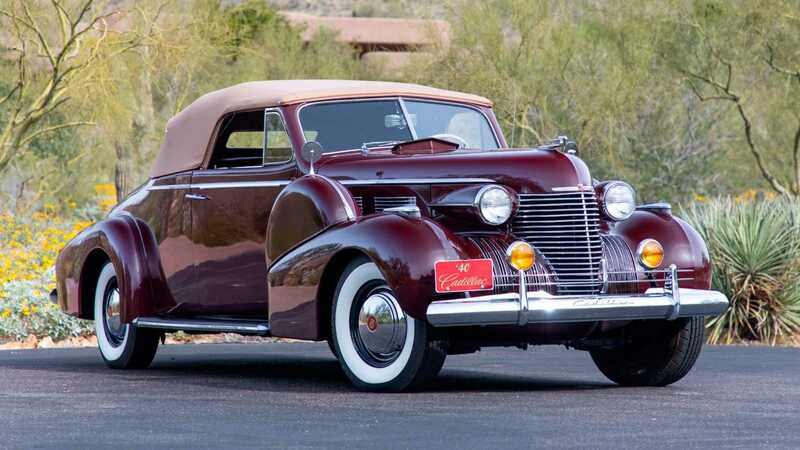 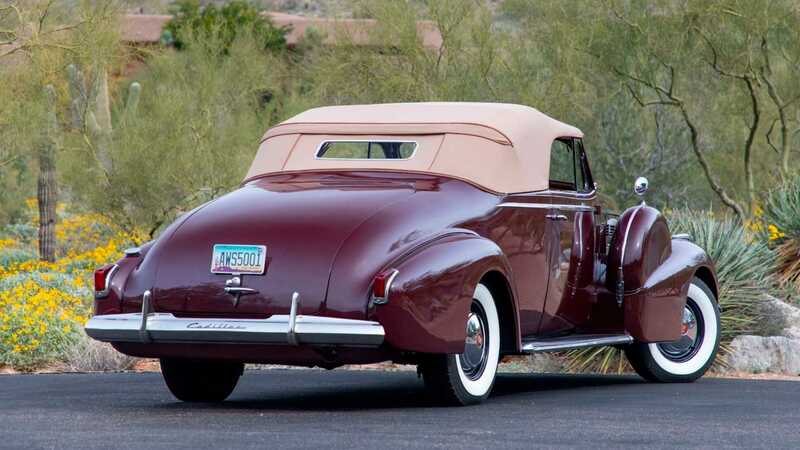 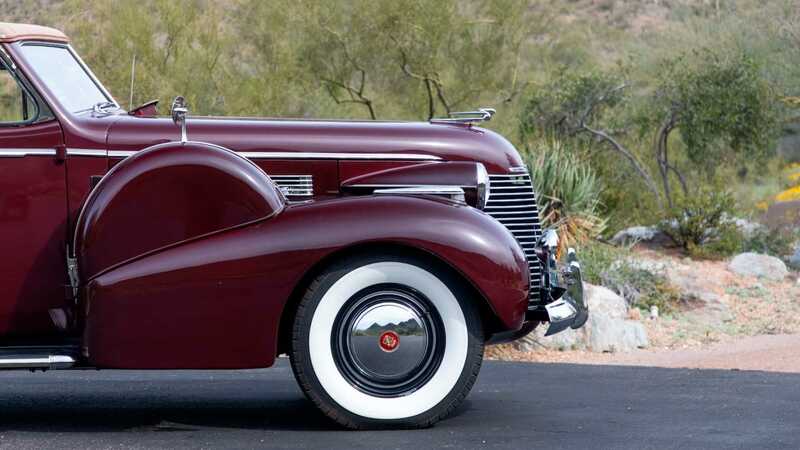 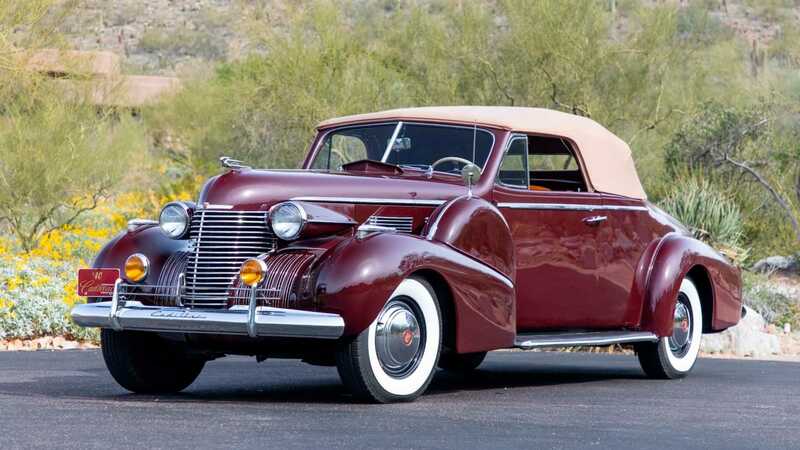 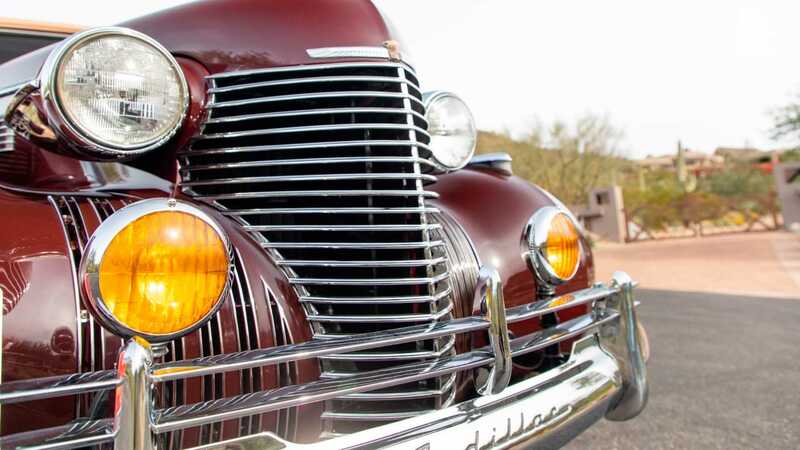 This 1940 Cadillac Series 75 Convertible Coupe is a product of its time and, with just 30 believed to exist, this example will be sought after at Mecum's upcoming 2019 Phoenix sale.